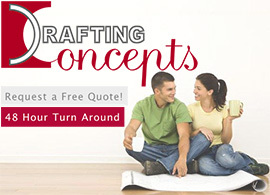 Your mind is filled with ideas, concepts, dreams, and desires for your new home. They are going round and round seeking an outlet. You are ready to pour them out onto paper, turn them into reality, and walk through the front door to experience your dream home. 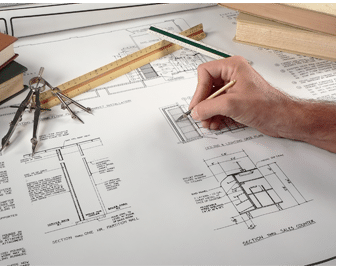 You need building design services which can help you take those ideas from concept all the way to final certification. There are two ways a building designer usually works with a client. The first way is to start limiting them down. They start off by taking their ideas, placing them in front of you, and asking if they are “kind of” like what you want. This path can be a little dangerous. You end up picking up ideas which are not really based on those dreams which have been circling in your brain. The preferred method is to sit down with you and let you spill your guts. 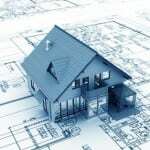 Daryl Woods of Drafting Concepts is this kind of building designer. He likes to offer everyone a free one hour consultation to go through those ideas which are circling in the mind and then to dig even deeper. He wants to know what is going to make your home something which you will be excited about today and in another ten years because it fits your real dreams and desires. Once you have expressed your ideas and vision then you can start looking at pictures and drawings and seeing how your ideas can be integrated into them, not the other way around. Everything must start with your vision and dreams. This is when the fun can really get started. 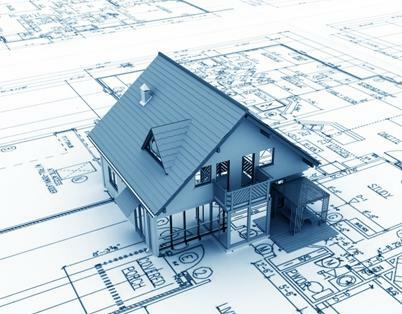 Daryl and his team can take your ideas and start weaving them together with local regulations, your property, and other real world issues to create a building design which will get your heart pumping faster and your desire to see the house built burning even brighter. Getting plans in your hands is just the beginning of the journey. 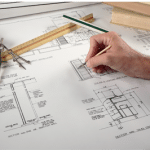 Drafting Concepts PTY Ltd can continue to work with your to aid in getting building permits, working with the builders, and even assist with the final inspection process. Daryl and his team never desert their clients. How many bedrooms do we want? How many bathrooms do we want? Do we want a formal dining room? Do we want a family room, living room, study, den, or other additional rooms? How many floors does our dream house have? What type of stairs does the house have? What is our vision of the perfect kitchen? Do we want a balcony, deck, or other external usage areas? Do we want a garage or car port? This is just a short list to help you start writing down your ideas, but take a moment and notice something very important. It does not ask what you NEED, it asks what you WANT. During your initial discussion phase you need to discuss what you want and get your dreams out in the open air. Discover what all you can have in your home, not just your bare needs. The free one hour consultation with Daryl Woods at Drafting Concepts in Brisbane and Sunshine Coast Queensland is a great time to get all of those dreams out in the open. You can then start talking about budgets, reality, and what you can really build, but those dreams need to be expressed if you hope to get more than you initially expected. Imagine walking into your new home filled with dreams, not just needs, after your final certification is complete.